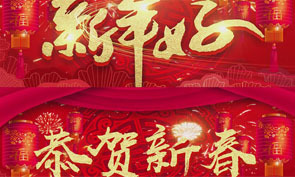 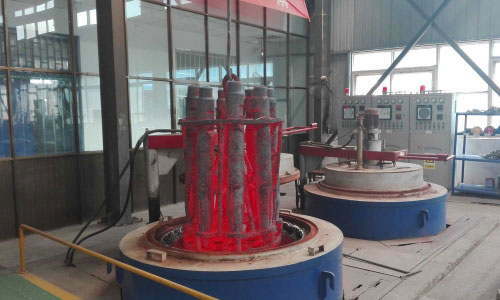 The headquarters is located in Xinxiang city, Henan province. 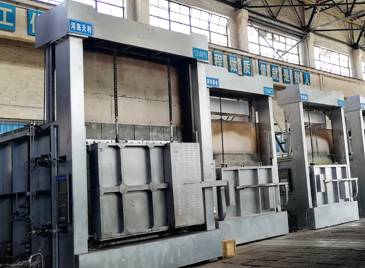 Steel ball tempering furnace is special tempering heat treatment furnace for small and medium-sized welding parts, castings, forgings and so on. 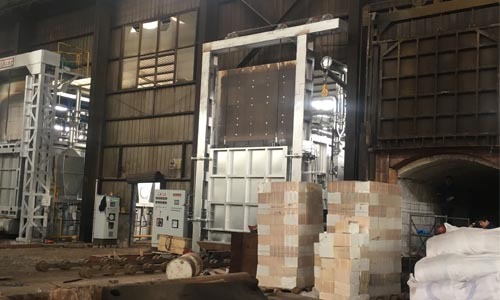 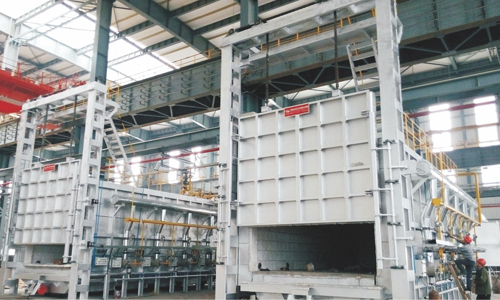 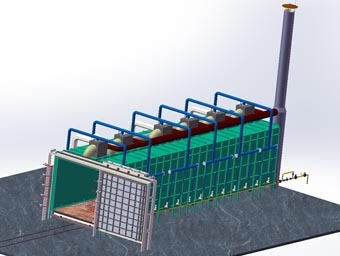 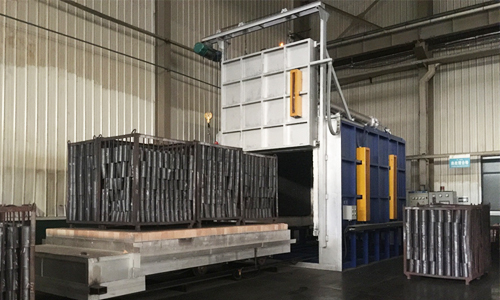 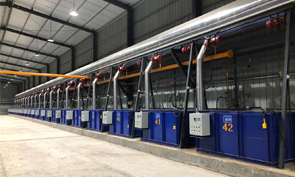 Tianli Thermal design one gas fired bogie hearth furnace with single wing.This structure can effectively resolve the problem of workshop’s height. 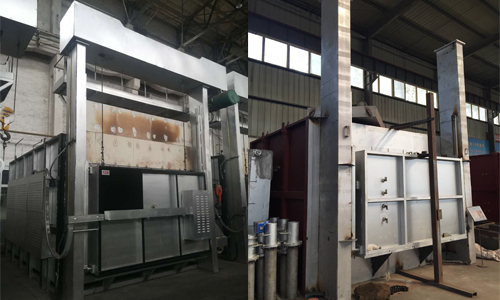 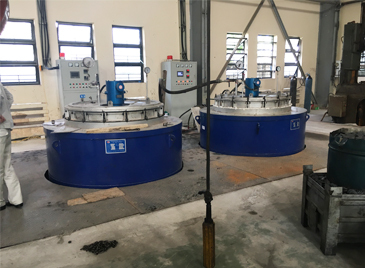 Box type atmosphere protection electric furnace installed successfully for heat treating of Titanium alloy hot forming mould. 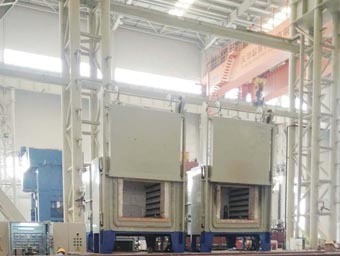 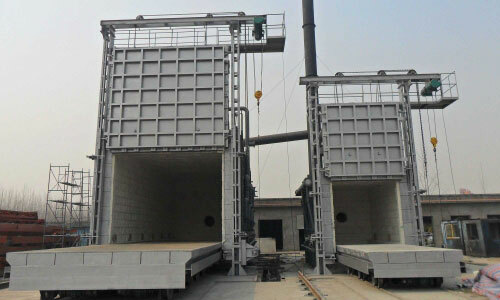 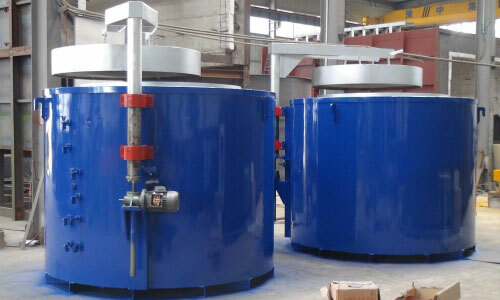 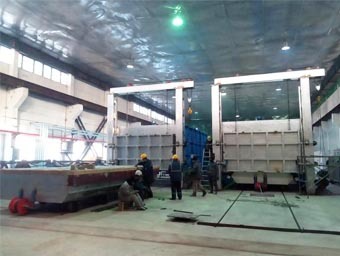 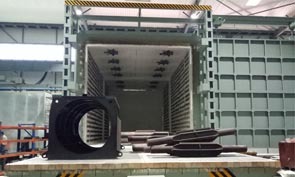 HENAN TIANLI THERMAL EQUIPMENT CO.,LTD manufacture Car bogie hearth furnace, Pit type furnace that are widely used in the Aerospace, Marine engineering, Rail transportation, Wind power, Nuclear power, New energy vehicles, Heavy machinery and other fields.